PERT FINALLY DROPPED THE 'PLUS' AND WAS LOOKING TO PROMOTE THEIR NEW AND CHISELED LOOK. 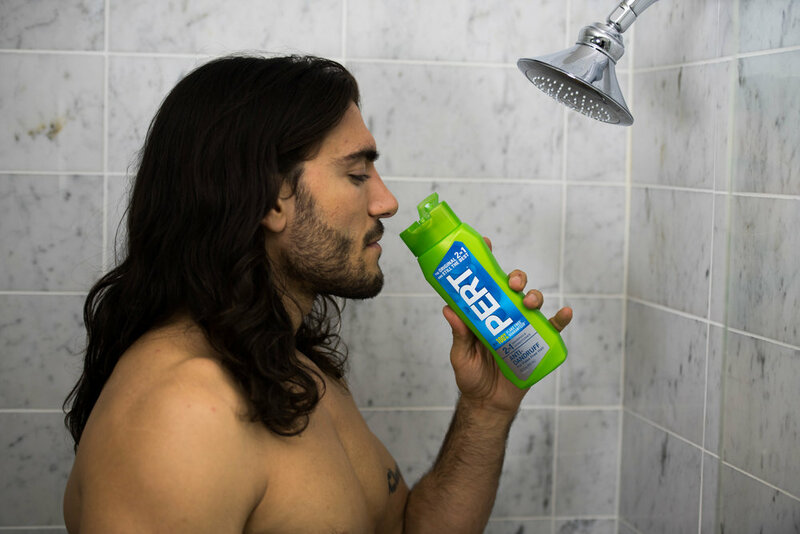 WE BROUGHT UFC FIGHTER, ELIAS THEODOROU ON BOARD FOR AN INFLUENCER PARTNERSHIP CAMPAIGN TITLED 'THE MANE EVENT'. THIS CAMPAIGN YIELDED INCREDIBLE ENGAGEMENT ON BOTH PERT'S AND ELIAS' TWITTER, INSTAGRAM, AND FACEBOOK ACCOUNTS. ACTIVATIONS INCLUDED A PR EVENT IN NYC AT DOGPOUND, BRANDED CONTENT FOR SOCIAL, AND RELAUNCH MARKETING ASSETS.